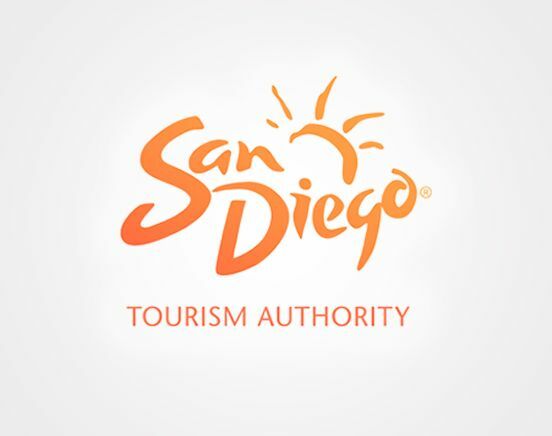 The Hotel Sales & Conference Services Team educates meeting planners from around the world on all-things San Diego - from hotel renovations to new restaurants, updated attractions to new business. Learn how to engage with our team to provide them with the information and tools necessary to promote your business to these potential planners. Friday, January 26th at our office from 8:30AM - 11:30AM.